In the left corner in the very black trunks is Disney Infinity with almost 300000 units sold in two weeks. Laying the smackdown from the right is Skylanders Giants with 500000 units. Things just got tasty in the plastic tat based game wars. From the moment Disney Infinity was announced, Co-Optimus was well aware that this was Disney Interactive's attempt at biting a large chunk out of the Activision Skylander pie. The release has been a success, not quite critically (we gave the game 3 out of 5), but certainly commercially, wracking up over a quarter of a millions sales in two weeks. 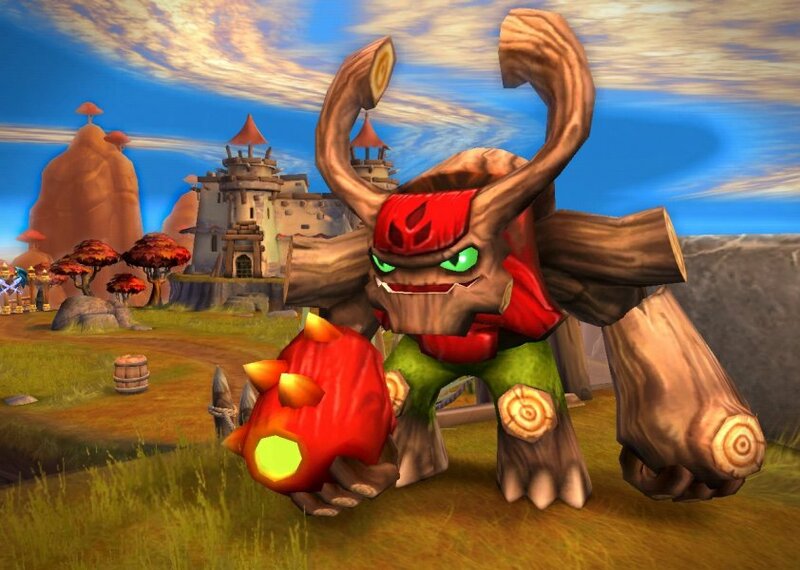 However, Activision are not running scared and have released their own statement saying that the Skylander Giants game has sold over half a million copies already and growing. We love this game, giving it 5 out of 5. Page created in 0.5742 seconds.